As the world becomes more and more mobile, our users’ demand for support for developing for the mobile devices only increases. We have had iOS support just over a year. Today, we are pleased to announce the beta testing for Android builds on Travis CI, bringing our market coverage to over 90%. This release is very much work in progress. As such, we really appreciate your feedback on how we can make the development process better for you. If you have suggestions, bug reports, and other feedback, please open a GitHub issue. Without further ado, head on over to the Android development guide and get started! 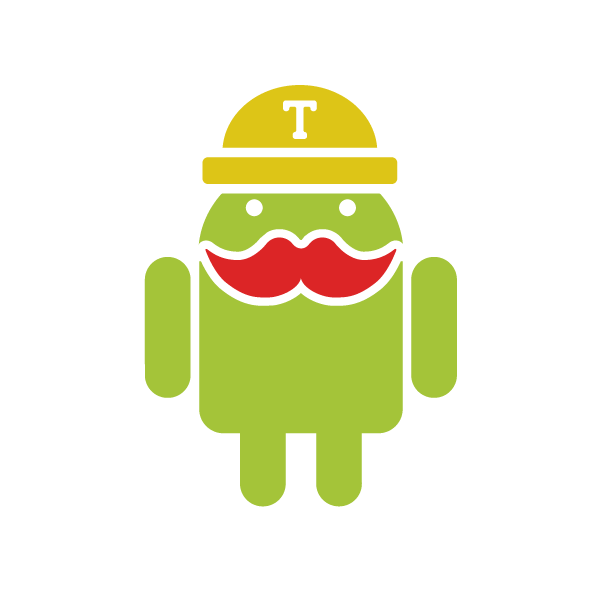 The first-class Android support on Travis CI is a result of valiant efforts by Gilles Cornu, Andrew Rosa, and Ralf Kistner. Thank you, Gilles, Andrew and Ralf! You guys are awesome.